the Paid to Click professional! 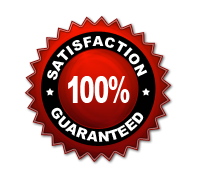 Supports the leading 300 PTC websites with more being added regularily. 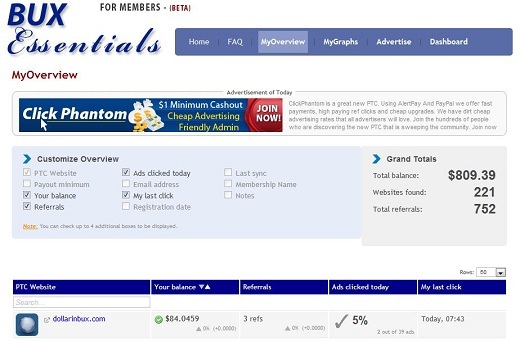 Helps build big downline direct referrals across all websites supported. Dramatically improve your surfing capability. Easy to install and use, fast and stable. Hundreds of thousands of surfers are within your reach! to the Paid to Click programs! Most preferred payment processor for upgrading membership? - security fixes and bypassing anticheat system. Fixed compatibility with the new Nextgen scripts version 5.50!